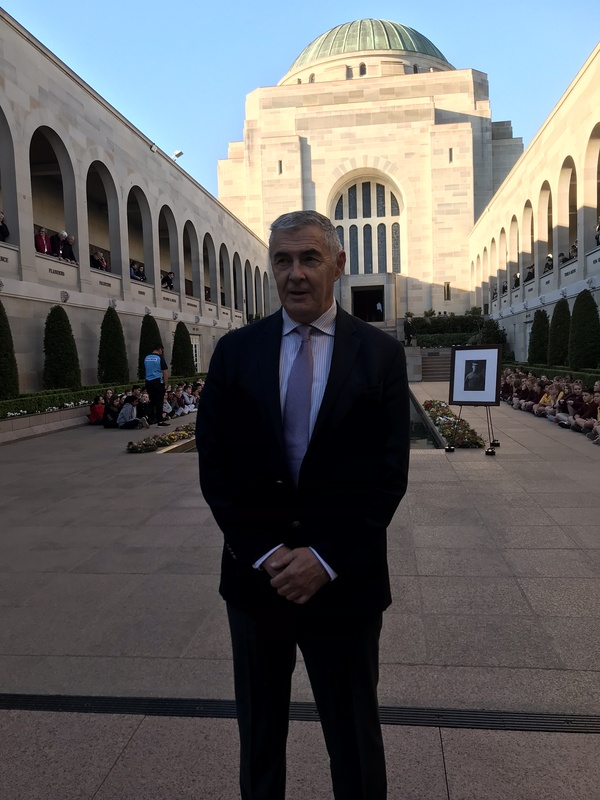 Croatian Army and Croatian Defence Council General Zeljko Glasnovic, Member of Croatian Parliament for the diaspora was the first Croatian official guest to lead a Last Post Ceremony at the Australian War Memorial in Canberra. 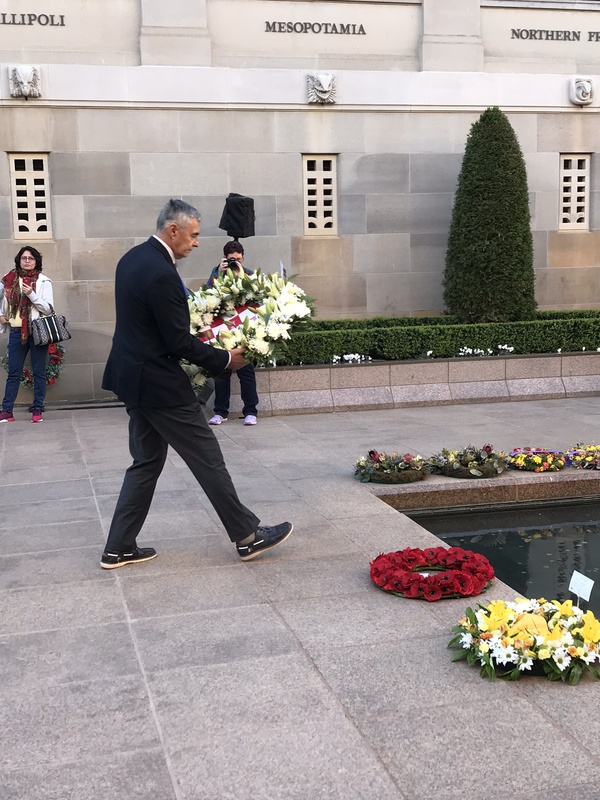 On Thursday, September 20, 2018, the Parliamentary Representative Glasnovic solemnly laid the wreath during this ceremony in Canberra, in honor of and in memory of all fallen members of Croatian and Australian military forces who participated in past wars and today’s conflicts around the world. 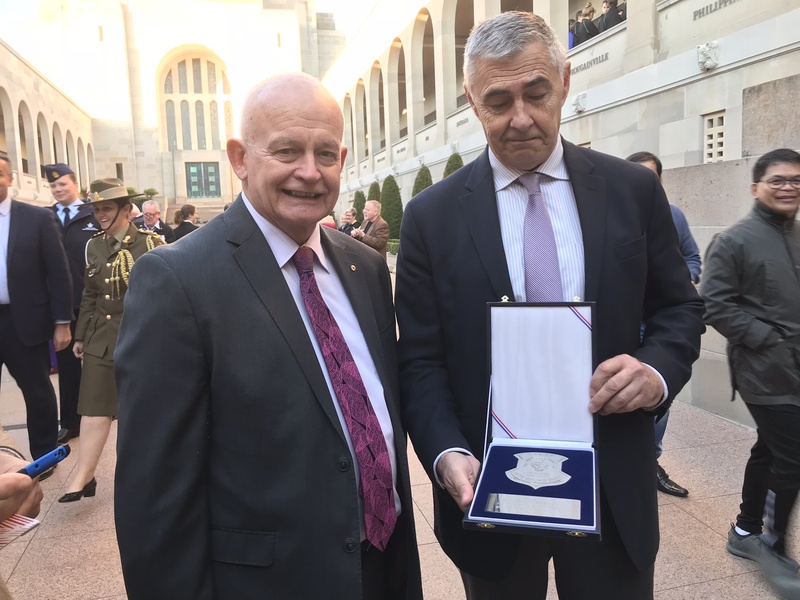 On that occasion, Glasnovic also gifted the Australian War Memorial the commemorative plaque of Croatian Defence Council (HVO) First Guard Brigade Ante Bruno Busic, which attracted moving attention and respect from the leaders of the Australian War Memorial. 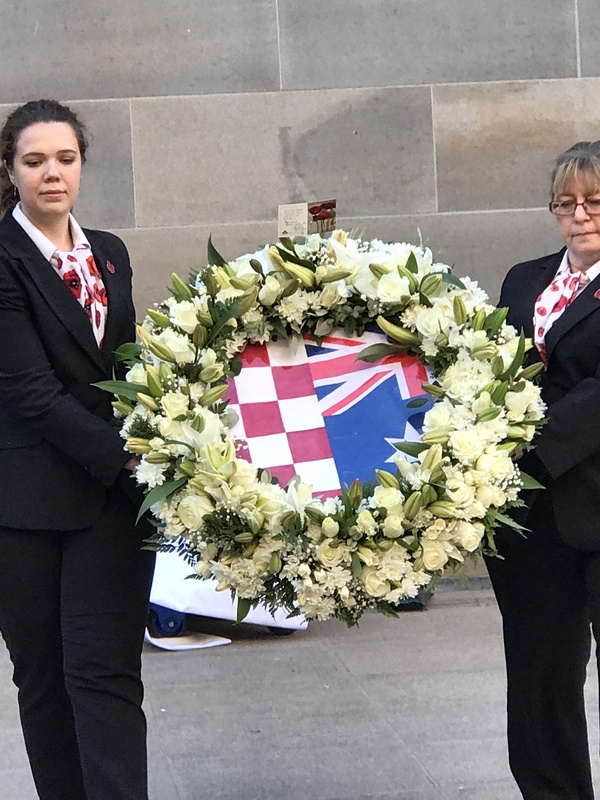 The wreath laid at the Australian War Memorial contained as its centrepiece the flags of the Republic of Croatia and Australia, and the wreath laying ceremony was attended by numerous Australians, including several classes of school children from various cities of Australia, Darren Chester, a member of Australia’s Parliament for the National Party of Australia and Major General Brian Dawson of the Australian War Memorial, Croats of Australia, members of the patriotic tour of Croats in Australia – Dr. Josip Jurcevic, Dr. Tomislav Sunic and Mr. Igor Vukic – and Mrs. Sandra Tvrtkovic, Croatian Embassy’s Charge d’Affaires in Canberra. Nothing in Australia evokes more emotion and respect than the Last Post to military war victims. In Australia’s Military Tradition The Last Post is an event that marks the end of daily activity and on commemorative occasions it also marks a moment of reflection and remembering. At the end of each day, starting at 4.55 p.m., so too on September 20th, the Australian War Memorial in Canberra farewells its visitors with the Last Post Ceremony. 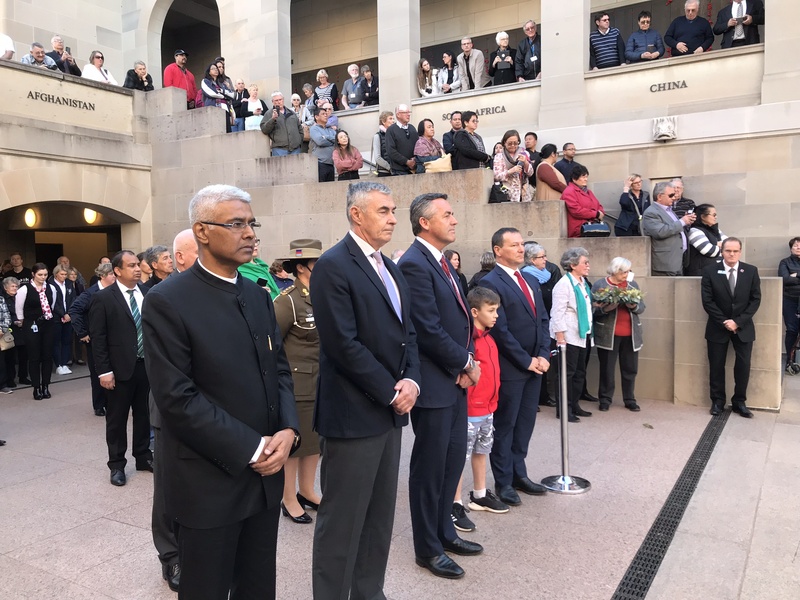 The celebration began with the singing of the Australian national anthem, followed by touching lamentation of war victims accompanied by the sounding of the Last Post. Individual stories, lamentations, are extracted from the Roll of Honour, which contains 102,000 Australians who have given their lives in wars and other military conflicts over the past century. 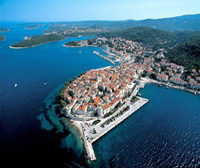 “The tragedy of the Croatian state is that it still, to this day, does not have a central monument for all war victims. There is no monument to the fallen Croatian soldiers who left their bones from the Carpathians to the Austrian border and the mountains and valleys of northern Italy, there is also not even the slightest of interest to open a museum that will celebrate our long and famous war history. This is why the average Croats know who Bosko Buha and the chimney-sweep from Kapelski kresovi but have never heard of Cvitan Galic, the Lepant battle and the siege of Odzak in June 1945. It looks like an old communist mantra (we have to worry about the future, not the past) – idiotism continues and while Croatians are not capable of linking the consequences and causes we will not have Croatia but Croslavia. 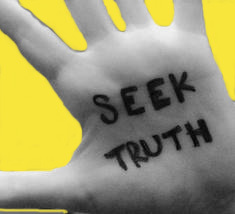 Without cleansing the past and applying the lessons learned in all areas, we cannot create a functional future or be able to distinguish and recognise the truth from lies.